Looking back at 2015’s hottest gambling trends, we saw a gaming landscape in a state of flux, with new innovations driven largely by market challenges. Here are our top 5 gaming trends of the year. Gambling with Bitcoins came of age in 2015. 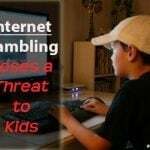 The number of gambling sites accepting the cryptocurrency grew, while a greater understanding of digital currencies among the general public and governments alike means that they are starting to lose their “subversive” element and become more widely accepted. Several licensing jurisdictions around the world are beginning to recognize the role of Bitcoins in the gaming sector and 2016 may well see steps to regulate Bitcoin gaming. 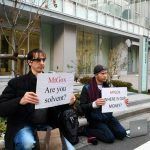 Meanwhile, poker operator Briyan Micon became the first person to be prosecuted for running an unlicensed Bitcoin gaming site. He pleaded guilty in a Nevada court and received probation and a $25,000 fine. A need to reclaim poker for the recreational player was evident everywhere in 2015. 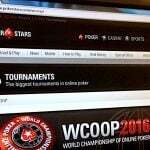 From an increase in lower buy-in events with flatter pay-out structures at the World Series of Poker, to the decision of some sites to ban HUDs and other tracking software, there was a concerted effort by operators to focus on the amateur player and to make poker fun again. The online poker market has suffered from a dearth of recreational players. The skill gap between new players and everyone else has never been wider, thanks to player assistance software that permits good players to multi-table at low stakes, and that means fewer new players have been coming into the game. Full Tilt took the drastic step of banning heads-up games and table selection completely, as part of an effort to eliminate “bum-hunters,” good players who actively seek out and prey on weak players. PokerStars, meanwhile, banned certain player-assistance programs and launched a wave of low buy-in festivals, aimed squarely at the casual player. The gaming mega giant also unleashed a revised VIP program to kick in on the first of the new year, one that will benefit the Average Joe player, but may leave pros and grinders crying for the old days. Eager to channel the so-called “millennial” generation, which eschews more traditional forms of gambling, the casino industries of Nevada and New Jersey have embraced skill gaming. Both states amended their gaming laws in 2015 to permit “variable payouts” machines and we can expect to see the increasing emergence of these slot-video game hybrids throughout 2016. Gaming law usually dictates that payout odds must be the same for all players, but variable payouts will allow for better chances of winning for players who are able to gain proficiency at a skill-based bonus, for example. The skill-based slot-video hybrid will be a revolutionary addition to the casino floor. Regulatory challenges, higher taxes and a saturated market ushered in a period of consolidation for the gaming industry in Europe and that meant mergers and acquisitions were in the cards. Negotiations throughout 2015 resulted in the creation of a number of gambling superpowers for 2016. Bwin.party was acquired by GVC Holdings in a $1.7 billion reverse takeover, while bookmakers Ladbrokes and Gala Coral agreed to merge to create a UK betting behemoth. 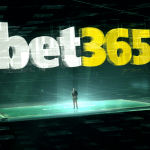 Perhaps the most the most intriguing deal was the alliance of Paddy Power and Betfair, two of the biggest online sports betting companies in the world. 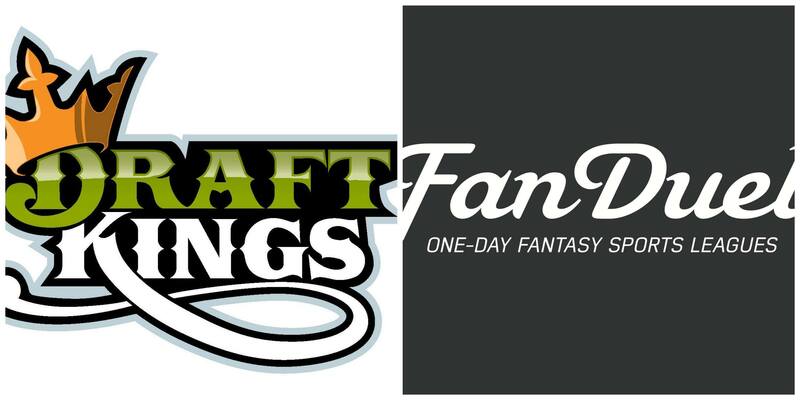 2015 was the year that daily fantasy sports truly exploded. While Amaya announced that it was jumping on the bandwagon, the two top sites, DraftKings and FanDuel, were able to raise hundreds of millions of dollars in funding to aid their expansion and promptly bombarded our televisions with wall-to-wall advertising. Of course, this prompted calls for regulation of this nascent industry, especially when news broke in early October of a possible insider trading scandal. How many of the sites’ employees were exploiting internal data in order to gain an edge over the public, and just who is policing them, were the questions of everybody’s lips. Many argued that DFS was merely sports betting in another guise and should be regulated as such.